Learn how to crochet with short tutorials! This video shows you how to improve the appearance of yarn color changes when you are crocheting in the round. The concealed color change is a technique used in the Jake the Snake project featured in Best Crochet Animals, Toys & Dolls. Follow designer Linda Dean as she shows you how to create an eye-catching hourglass-shaped cable edging. Watch this short video to learn how to expand the shell-like limpet stitch into a double version to add extra texture or a unique flair of color to your crochet pieces. 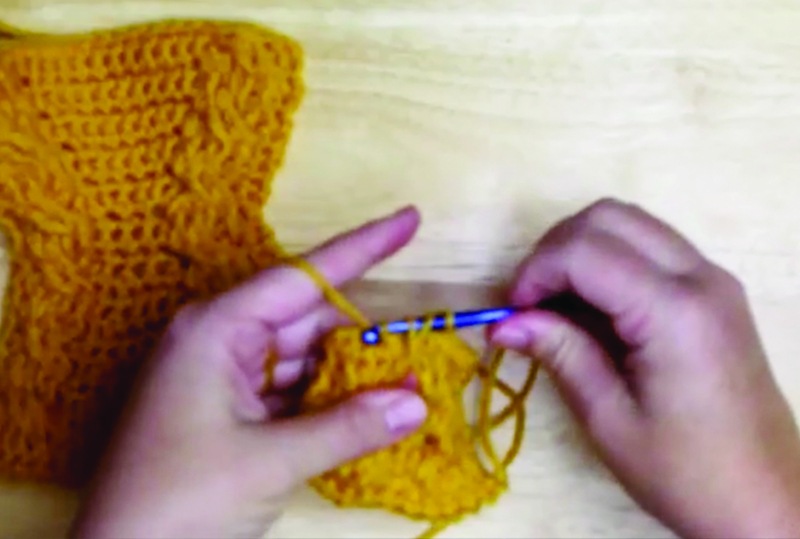 Extended single crochet, or "extended sc" as it appears in crochet patterns, is a variation of a regular single crochet and is very easy to learn. 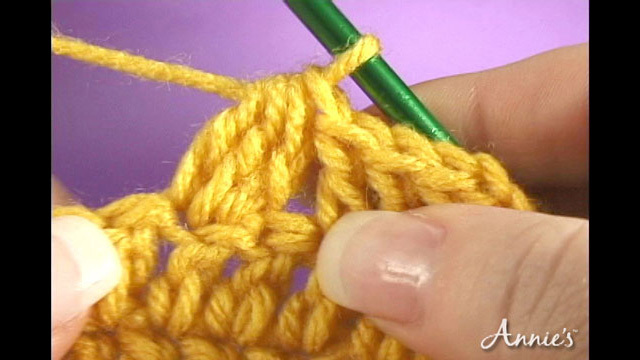 An extended single crochet is worked a lot like a regular single crochet, except for one extra step. 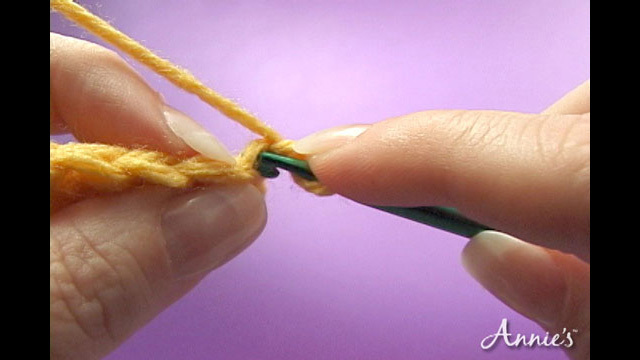 Watch this technique video to learn how to make an extended single crochet. 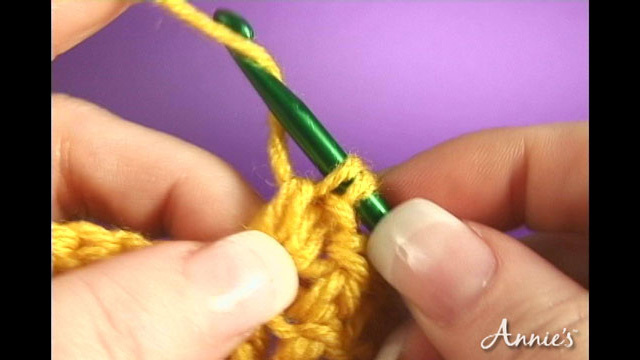 Learn how to back loop single crochet with this easy crochet tutorial. For the back loop, insert the hook under the back loop of the stitch only. If you're learning how to crochet, understanding how to crochet the back post will help you create intriguing textures in your work. With an easy crochet tutorial and a little practice, you can stitch up beautiful crochet hats, scarves and more! Cluster stitches appear in crochet patterns as "cl." There can be a varying number of stitches in each cluster. 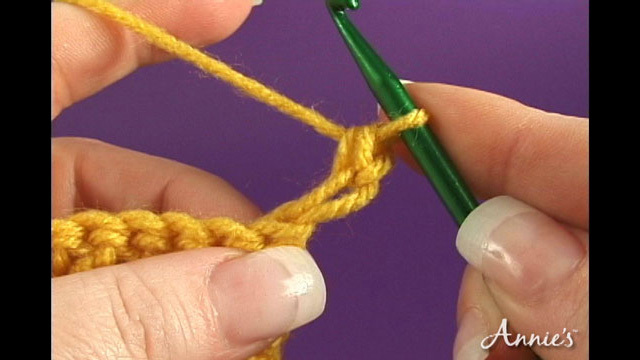 Follow your crochet pattern's instructions for the number of stitches used in your cluster. 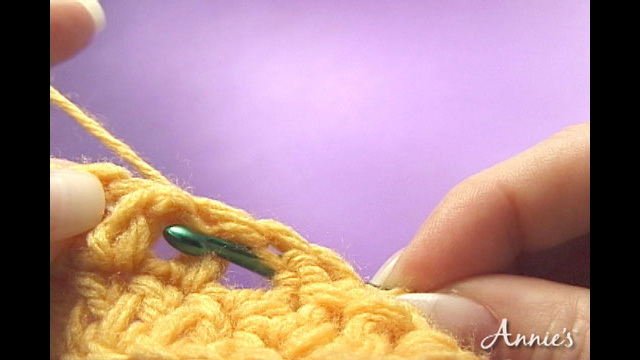 This tutorial video will teach you how to crochet a basic cluster stitch. Watch this FREE crochet tutorial! Easily learn how to crochet a 4-stitch cable by using post stitches of various types with expert Bonnie Barker. Start out by crocheting in the round, and then use front post and back post crochet stitches to create beautiful, textured fabric. 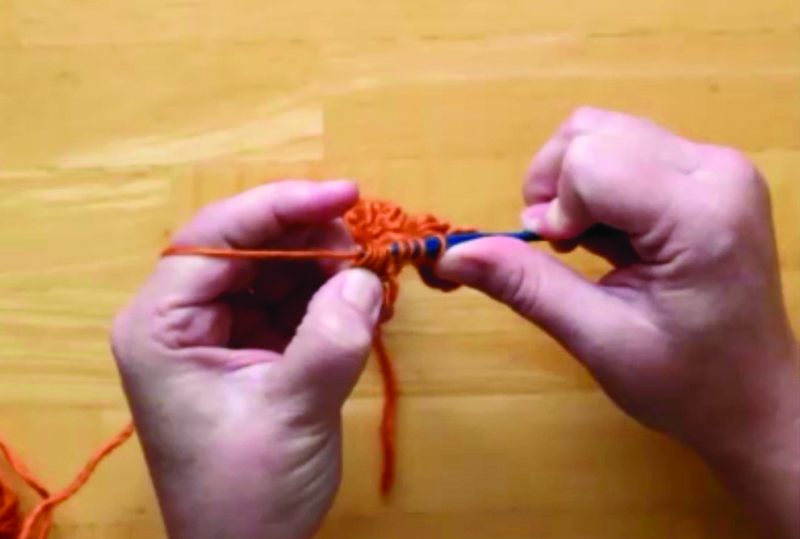 You can learn how to crochet a Love Knot with this video! Sometimes called Solomon's Knot or True Lovers' Knot, the Love Knot has a lacy and open look. With our easy-to-follow crochet tutorial, you can create beautiful shawls, scarves and more. 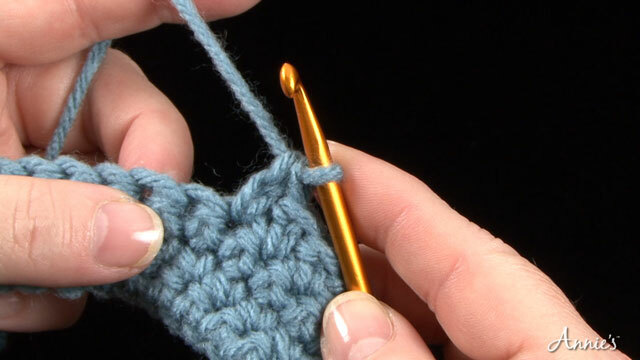 Want to sharpen your crochet skills? 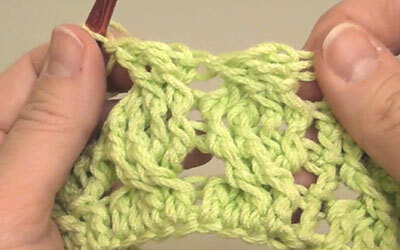 Learn how to crochet the front cross stitch with this video tutorial. 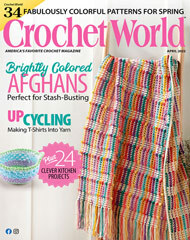 You'll quickly pick up the stitch and be busily working away on a new crochet pattern!